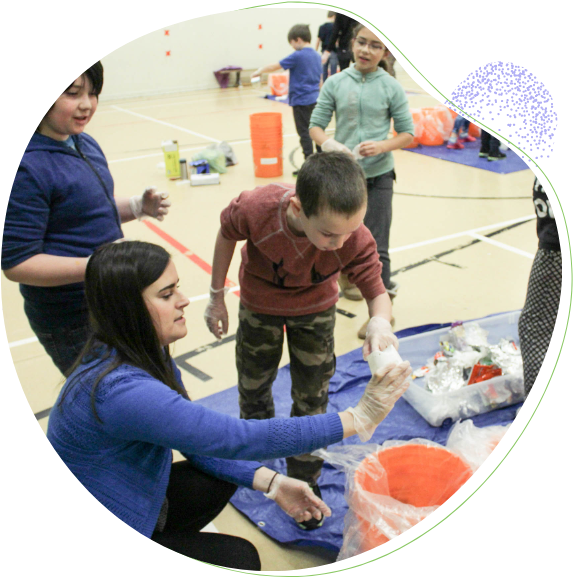 aia Project is a New Brunswick based charity with the mission to empower youth to take action on climate change for a healthy environment. We do this by working with students on inquiry-based projects related to energy, waste, water, transportation and general sustainability. We believe that by providing opportunities for students to assess the social, environmental and economic costs of big and small decisions, we are enabling New Brunswick’s youth to take practical steps to reduce their carbon footprint at home and at school. The Gaia Project's work is made possible thanks to the generous sponsorship from organizations, government agencies and individuals. Want the Gaia team to visit your school?